This one is heavily influenced by Texas - I went to college at The University of North Texas in Denton and also later worked and coached at UNT later in life. Spent a ton of time in Denton, in Dallas, and in Austin listening to bands. 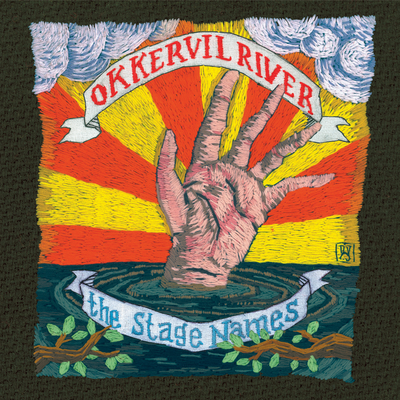 With the release of the new Shearwater album coming up I thought a little Okkervil River was also an appropriate Texas band to revisit. I have been lucky enough to see Centro-Matic, Dead Hot Workshop, Toadies, Tomorrowpeople, and Okkervil River live. All great live artists. Hope you enjoy it! If you like this or any other playlist please retweet it or share it on your social networks! Last weeks playlist was a tribute of sorts to Bowie and could be found on my site and was also reproduced on I Heart Noise.